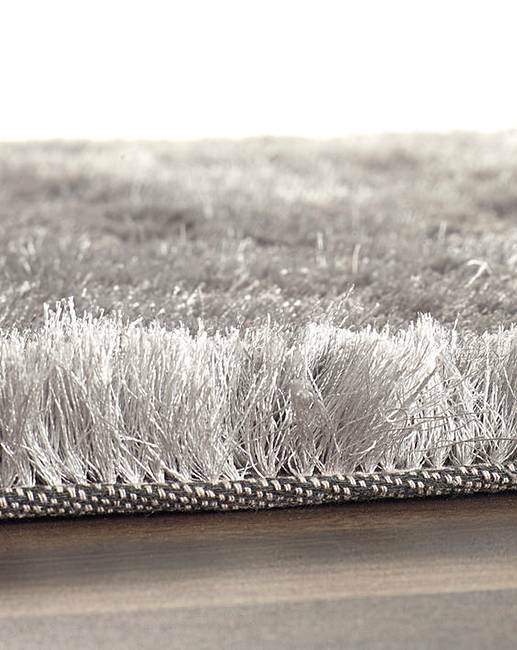 Shimmer Shaggy Rug is rated 4.9 out of 5 by 12. 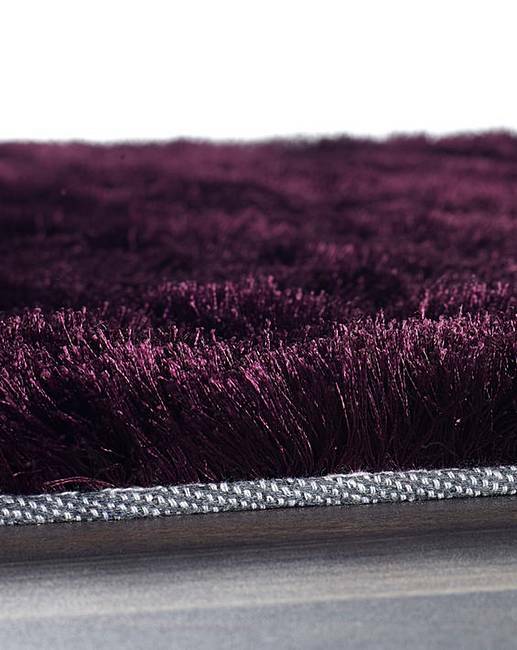 Add a touch of glamour to your home with the Glamour rug from the Origin rug collection. 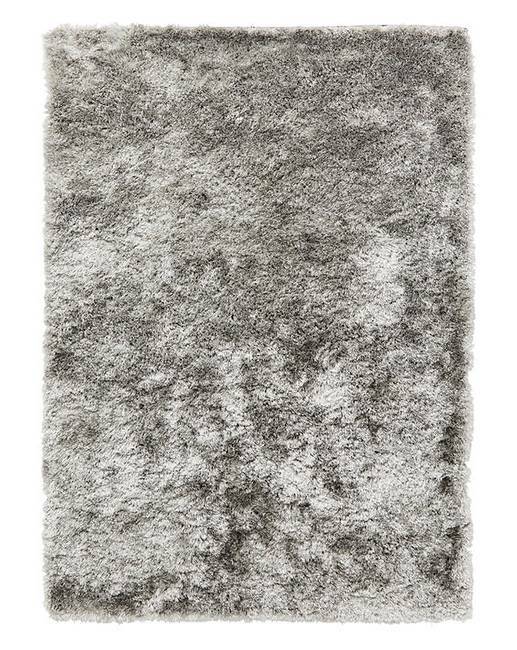 This luxurious soft shaggy rug has a shimmer effect thick pile that glistens as it catches the light through the day. 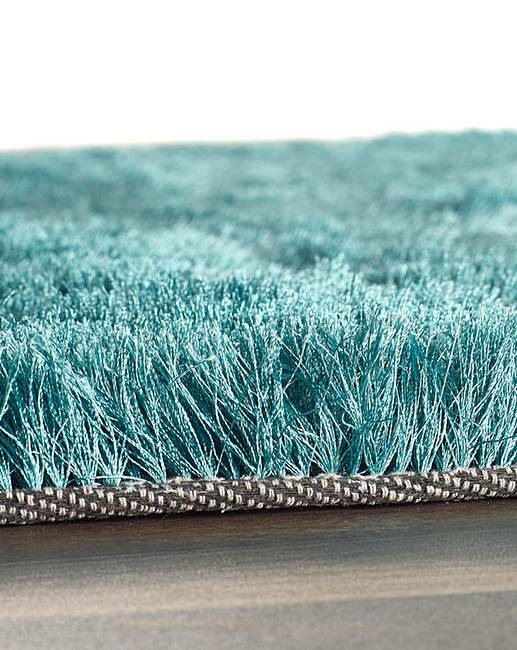 The deep pile, hand tufted from 100% Polyester will make you want to kick off your shoes and run your toes through its soft pile. 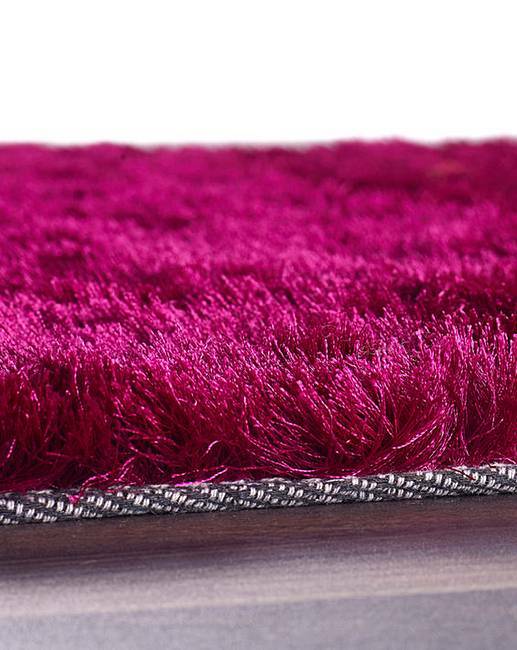 Pair your rug with other accessories and cushions to complete that glamourous look for your lounge or bedroom. 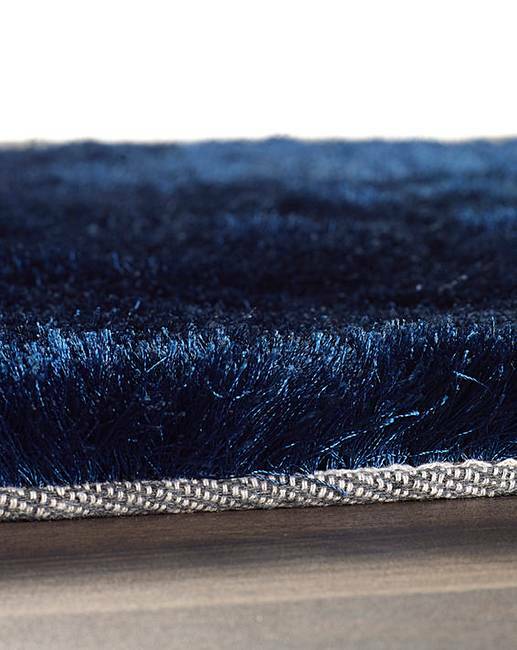 Hand tufted from Polyester with a pile weight of 1900 GR/M2. 60 x 110cm, 80 x 150cm, 120 x 170cm. 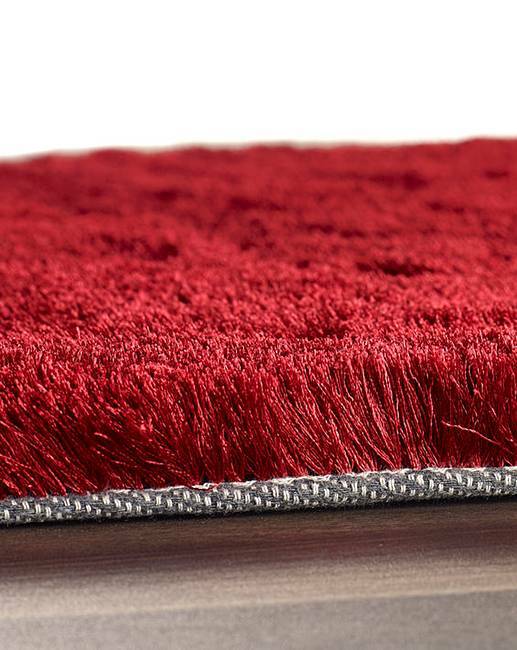 Rated 5 out of 5 by carpetman 27 from great shaggy rug I bought this shaggy rug for my bedroom. it looks good and is a nice feel when you walk over it. 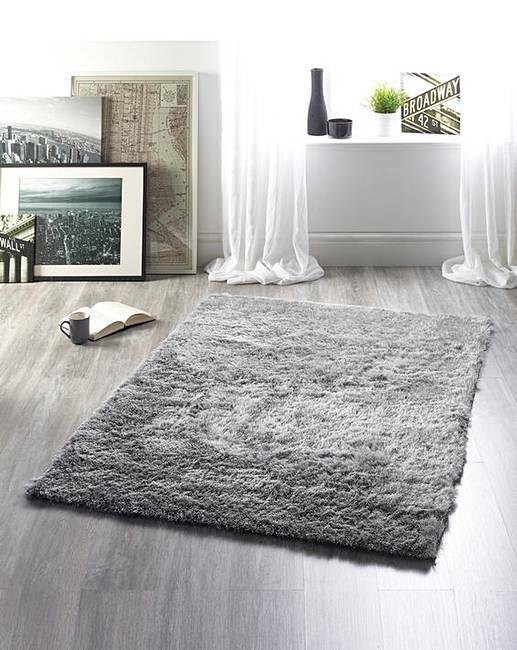 Rated 5 out of 5 by Jemc from Beautiful good quality rug I brought two of these rugs in silver and they set my room off beautifully. 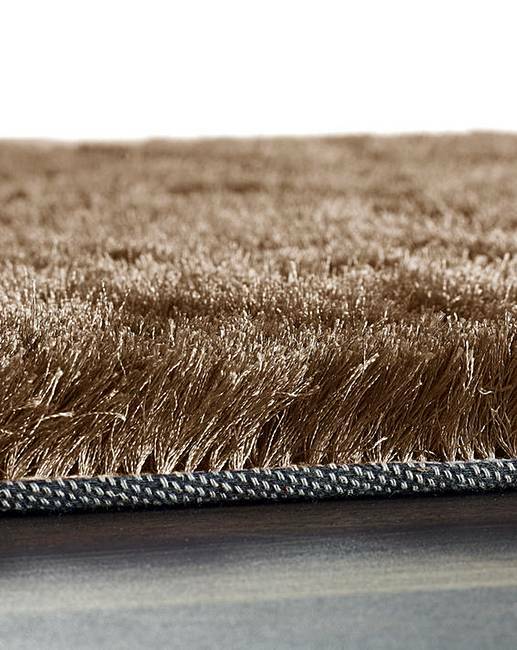 They are of great quality and so soft under foot and easy to clean. 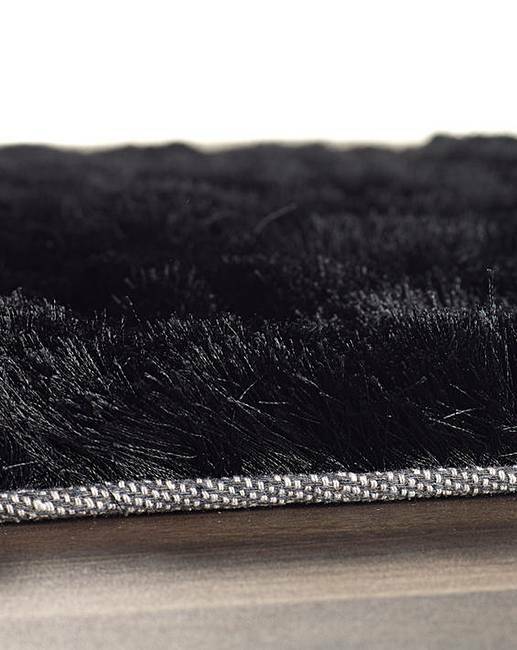 Rated 5 out of 5 by Chelle0702 from Wonderful Shinny Mat I purchased this rug for my bedroom and it has a super silver shine and its so soft and lovely under my feet. I wish I could take a photo to share this with you but all you would see is my cats. They love it has well. 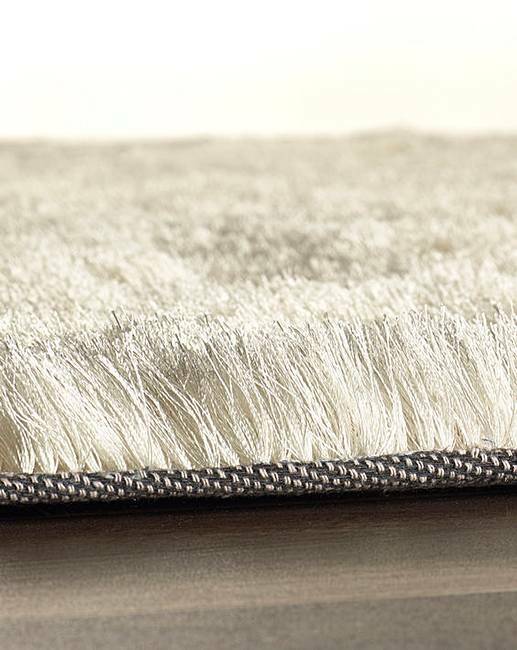 Rated 5 out of 5 by Joely from Shaggy Rug Bought this for sons bedroom to finish room off, it's super soft, lovely shimmer on it, feels lovely under your feet and looks fabulous. Hoover's lovely too, no surplus shredding from it. Well recommend this rug. Rated 4 out of 5 by SarahP from Lovely rug but does shed a little I bought this a week ago and it suits our lounge perfectly. It does shed a little but not enough to stop me buying it again. The kids and pets love to lie on it so they give five stars, I give four.